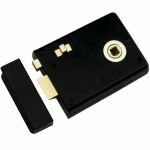 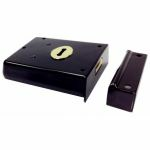 Rim door locks have been around for centuries and are still widely used today. 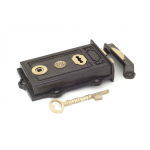 They sit on the surface of the door rather than set into a mortice inside the door, therefore have a strong visual presence and will add character to your door. 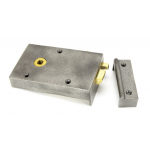 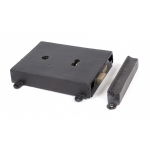 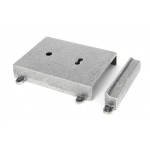 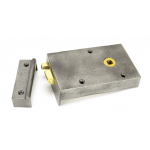 They are not specifically designed to be used on external doors, but rather they are ideal for sheds and internal doors that require relatively small amount of security. 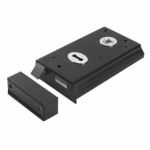 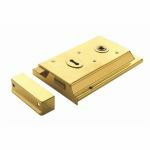 Our fantastic range of rim door locks have a variety of styles available for you to choose from, making it easier for you to pick the perfect product to suit your door. 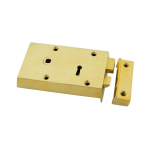 To suit different applications, we have deadlock, rim latches and rim locks to perform functions to specifically match your requirements. 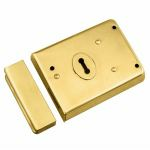 To improve the appearance of your rim door lock, you can apply a door knob to help the ease of opening and closing of the doors, which will need to be purchased separately. 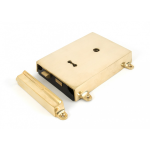 Even though you may think a rim door lock is only suited to a traditional and period property, it actually suits a brand new contemporary property too! 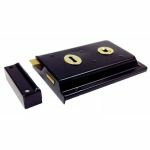 Rim door locks are perfect if you struggle to fit door locks by yourself because they are the easiest lock to install due to the surface mounting to the door, saving you time and money. 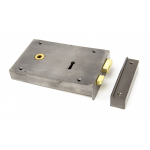 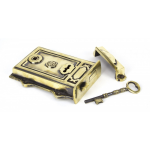 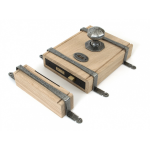 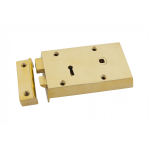 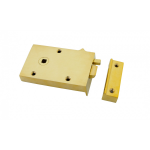 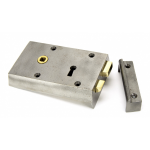 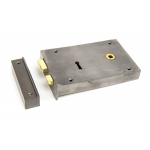 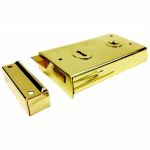 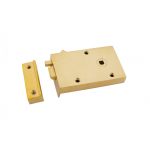 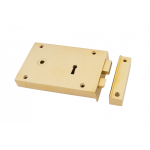 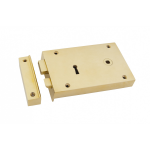 If you need additional locks to be fitted around the house, we also have 3 and 5 lever mortice locks available for your front door and bathroom locks to aid your privacy in the bathroom!